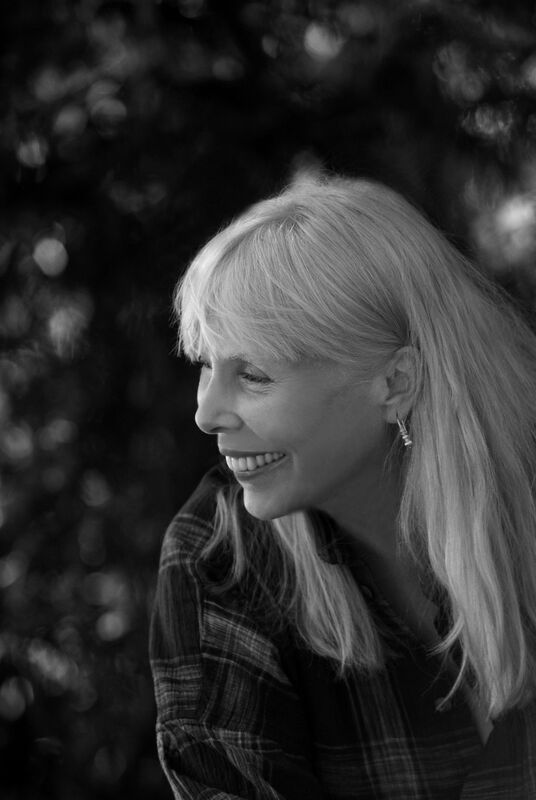 An evening celebrating the artistic range of Joni Mitchell with the artist herself, who will introduce a screening of The Fiddle and the Drum. 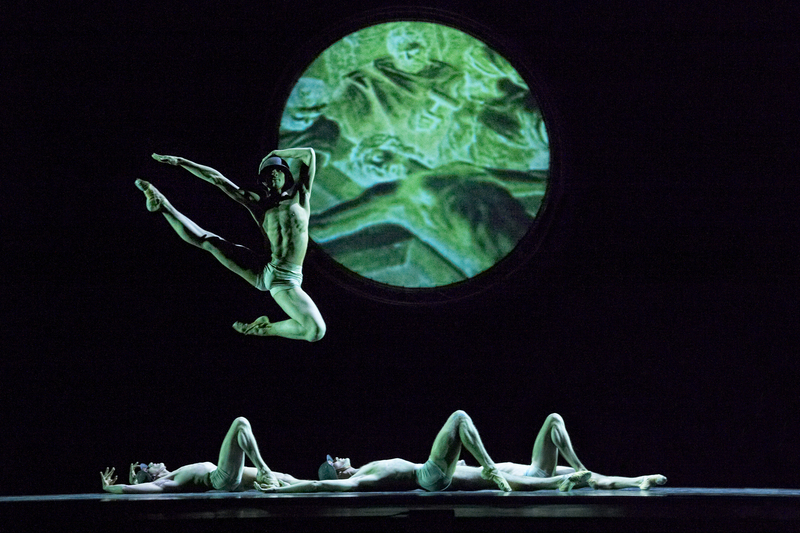 This film of the eponymous ballet is set to the songs of Joni Mitchell and choreographed by Jean Grand-Maître of the Alberta Ballet Company. 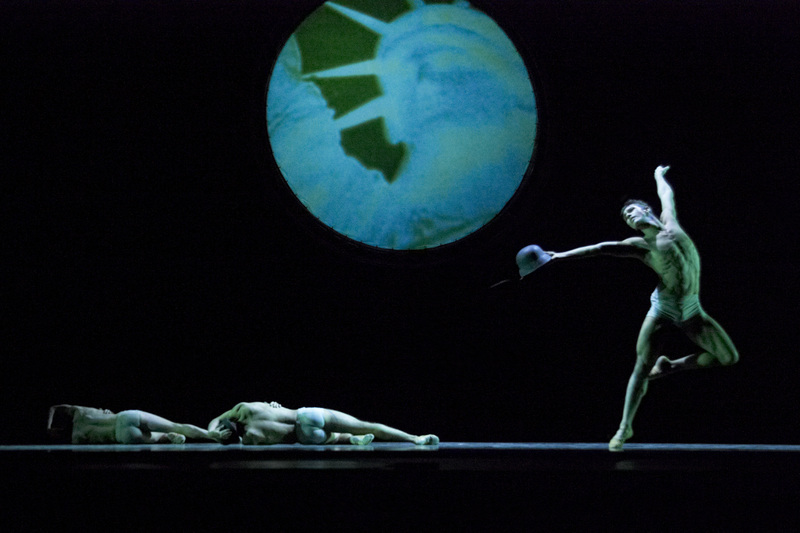 The ballet reflects Mitchell’s lifelong concerns about the Earth’s ecological destruction and human warfare through sound, movement, and video installation. This evening is presented on the occasion of Mitchell’s birthday, and a celebration in the Hammer Courtyard will follow the screening. Please note that while Joni Mitchell no longer performs, she will be present for a film screening, an audience Q&A, story telling, and chatting with fans. Joni will not be signing box sets or other memorabilia. 7:30PM – Screening of The Fiddle and the Drum, with an introduction by Joni Mitchell. A simulcast of the film will be shown on multiple screens in the courtyard. AMMO at the Hammer will be open until 7:00PM for food and drink service. You may enjoy food and drink in the Annex, the courtyard, and Lindbrook Terrace during the program. Due to the popularity of the program, the Billy Wilder Theater and Annex are expected to reach capacity. Free general admission tickets are available one per person on a first come, first served basis at the Billy Wilder Theater Box Office starting at 6:30PM. As a benefit for their support, Hammer Members enjoy priority ticketing at all programs, subject to availability. Ticketing for general admission will begin following member ticketing. Should you not be able to find a seat in the theater, we will be sending a simulcast to the courtyard and Lindbrook Terrace. If you would like to enjoy the program in the courtyard or Lindbrook Terrace, there is no need to wait in line.